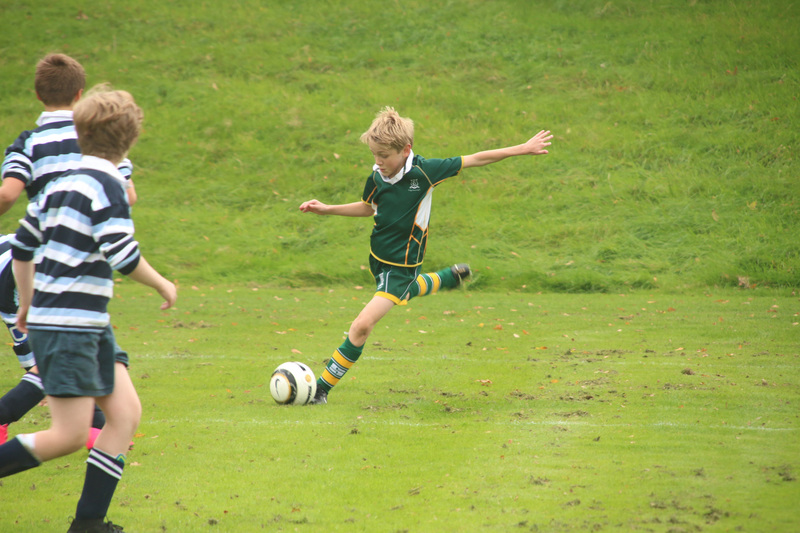 Every boy and girl at Edgeborough enjoys a rich and varied sporting programme. Our sport ethos ensures all pupils play as part of a team, whilst providing opportunities to perform at the highest level of competition. At Edgeborough we deliver a games programme of core team sports including rugby, football hockey and cricket for the boys and hockey, netball, lacrosse, cricket and rounders for the girls. 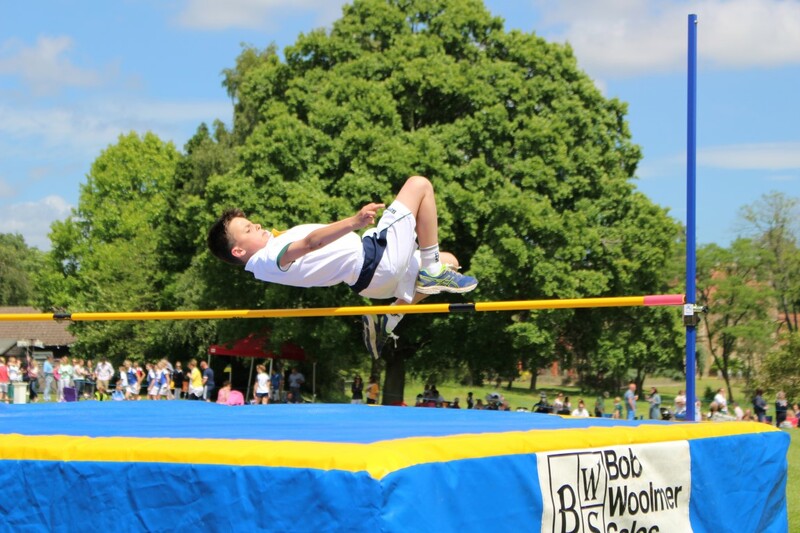 Pupils will also represent the school for swimming, athletics, tennis, judo, cross country and climbing. 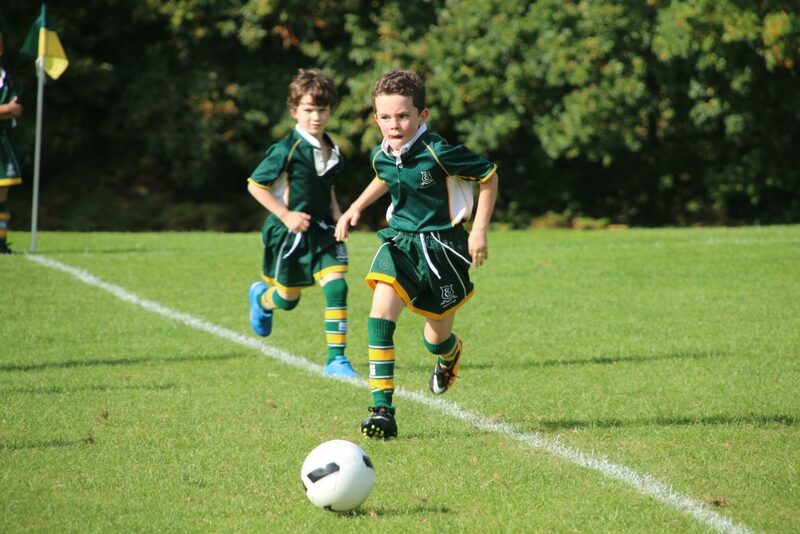 With a wealth of activities on offer, the children’s enjoyment is well catered for in sport. This is reflected throughout the school in our PE curriculum; from children in the Nursery taking their first steps towards physical literacy, to a specialist sports programme for Pre Prep and the Prep learning through co-ed physical Education curriculum. We are very lucky to have our specialist PE staff delivering this from Nursery right through to Year 8. 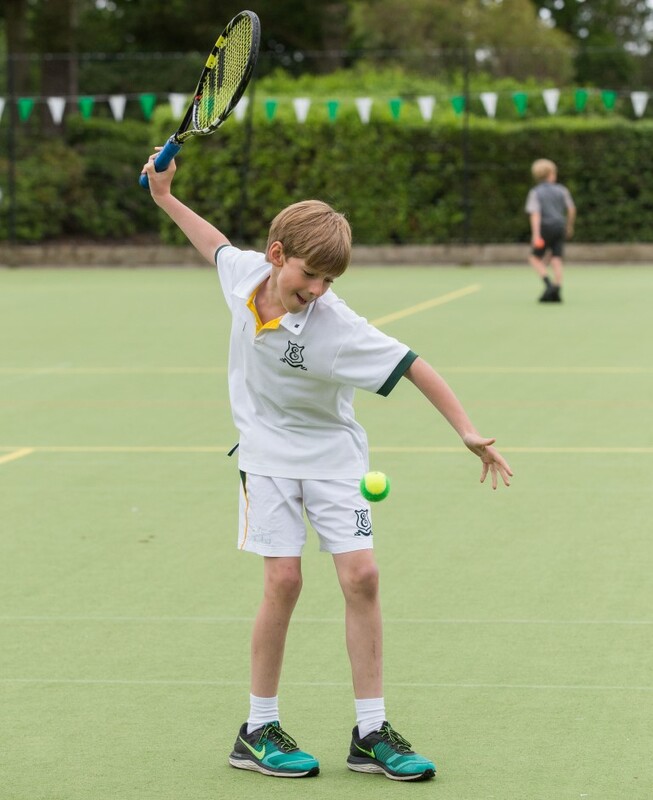 Sport and activity are an integral part of daily life at Edgeborough. Extra lessons/clubs/activities outside the normal curriculum include climbing, gymnastics, winter cricket nets and pre-season training in all aforementioned teams. For boys, they have the choice of football, rugby, hockey and/or cricket, while Girls can choose from hockey, netball, lacrosse, and/or cricket/rounders. 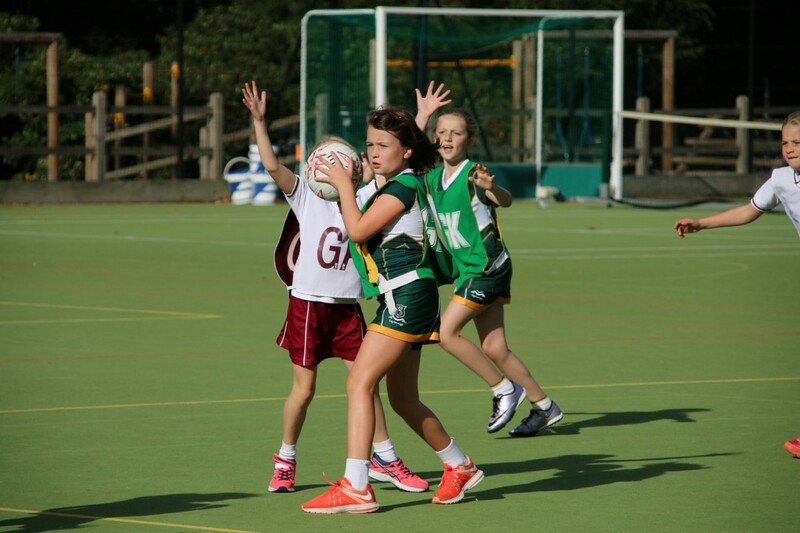 We enjoy a strong national reputation in both boys and girls sport and a comprehensive list of fixtures and house matches is arranged each term. Wednesday afternoon is set aside for matches (and some take place on Saturday mornings). To see our current fixtures and results follow the sports icon at the top of the page. This will take you to our new sport portal which is also available to download as an app. Outside the normal curriculum we offer an impressive extra-curricular programme. Clubs run throughout the day offering activities such as climbing, gymnastics, winter cricket nets and indoor hockey, providing plenty of opportunity to enjoy the sports and run by qualified and dedicated staff members. Alongside these clubs, the successful Edgeborough Tennis Academy allows students to develop their skills and love of the game with professional coaches in either 1 to 1, paired or group lessons, and the Judo programme ensure students are taught by a professional Judo coach weekly. Most clubs and actives offer children the chance to represent the school at competition level, and through our extra Squad sessions, students experience a preseason programme in the traditional team sports to ensure they are well prepared for the season ahead. These sports include those mentioned on the Our Sports tab. As a sports department, providing our students with a high level performance to help them develop as sportsmen and women happens on a regular basis. Students compete at regional level, often qualifying for nationals, for a number of sports at both U11 and U13 age groups. 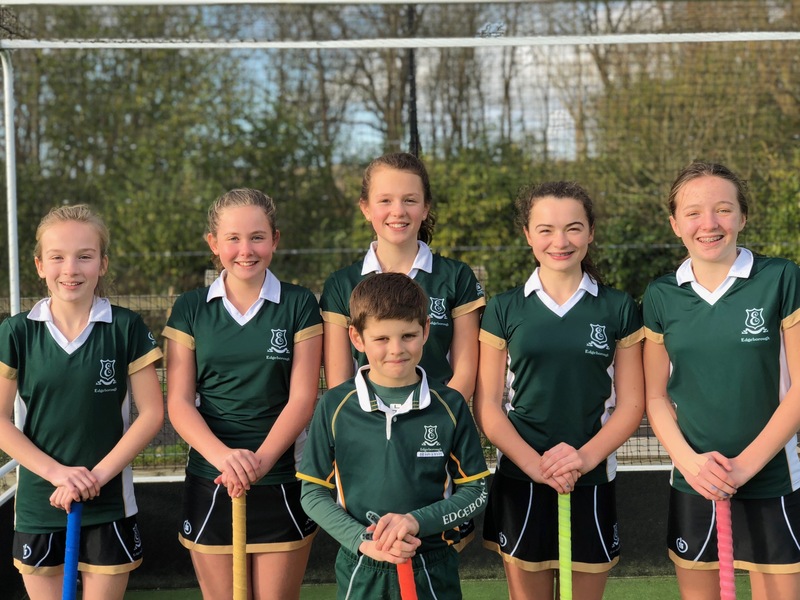 We have been very successful over the last few years with teams qualifying for IAPS National Competitions for Football, Netball and Hockey, gaining three Bronze Medals for Hockey. Individuals have also qualified in swimming and athletics. The impressive Judo club at Edgeborough has seen a number of medals won at national level including Gold, Silver and Bronze over the last two years. One of our newer clubs, Climbing, has led to a strong showing at National level, with a Year 7 pupil becoming a national champion in his age group. 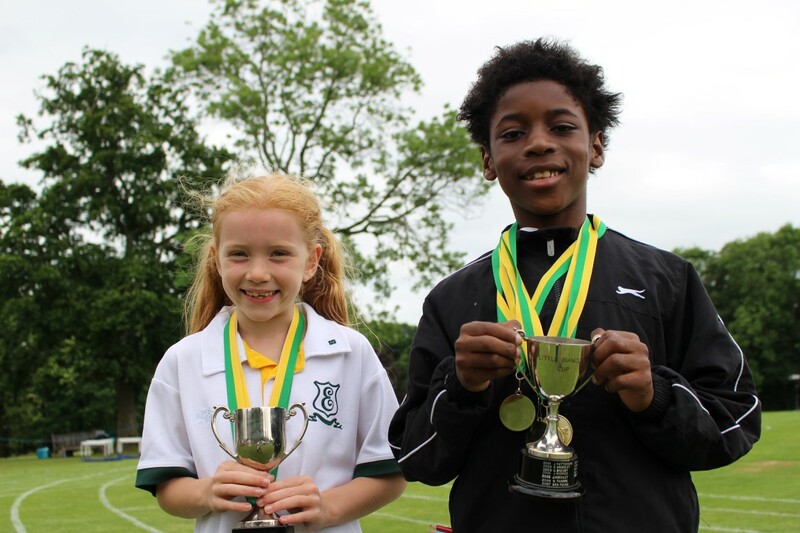 As a school we support and celebrate our students outside school sporting commitments and are delighted when students compete at District, County and Regional level. We have a number of past and present students who have represented Great Britain at Biathlon, Triathlon and Climbing as well as number of students who have received sport scholarships at their senior schools.